AnonD-575495, 23 Oct 2016only 808 and N8 no samsung no iphonesWell said!!!!!! Anonymous, 19 Oct 2016Dont let trolls fool you!!! The camera of this phone is miles ahead even on todays flagship ph... moreRight on! Photo monsters are Samsung Note 4, 808 pureview and N8. Dont let trolls fool you!!! The camera of this phone is miles ahead even on todays flagship phones. 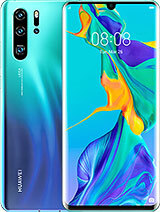 You just can't see it properly with it's low res screen but upload it to your computert or laptop then compare it with other flagships then you'll see!!! i love my nokia 808. capture the best moment of your life. Pls users, can texts be added to picture while editing?... And if yes How ?.. I have apple iphone 6s plus and Sony Z5 Premium .. 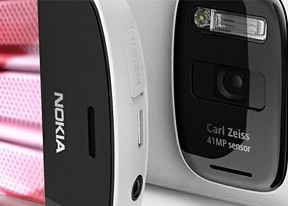 But using Nokia 808 as a camera phone from last three years, I even dont think to capture pictures with apple and Sony. Love you Nokia for this greatest camera phone. 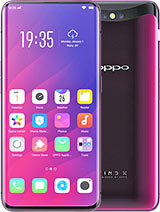 No phone manufacturer even think to achieve pure view technology. mir, 22 Feb 2016The camera on this phone was just all hype. Its not even on the level of the iphone 5S in term... moreYou are SO wrong. Actually you have quite questionable opinions in most of your posts. Going to buy this badass phone next week. Back to Symbian, i had enough of those new fake OS's. Especially Android. WP is actually quite nice. shoot one photo with galaxy and same with 808 with 38MP mode. AnonD-295604, 28 Sep 2016Note 4's 16mp is no way near to 12mp of N8 and never compare that 16mp with Nokia 808's 38mp r... moreI am comparing the clarity and not the resolution. Do you have sixth sense?. S . SUDHAKAR, 27 Sep 2016I am using all.3 handsets and know very well about it. Ok?.Note 4's 16mp is no way near to 12mp of N8 and never compare that 16mp with Nokia 808's 38mp resolution cam. I don't know with which I've to laugh!!!! XYZ, 25 Sep 2016Should I buy 808 today.. ? Is it a digicam replacement?? Or should i search for N8.. I v... morego for 808, its best for on the go camera and you can use it effectively as point and shoot. AnonD-295604, 20 Sep 2016I don't agree!!! N8 and 808 are miles ahead of Note 4 in camera clarity!! 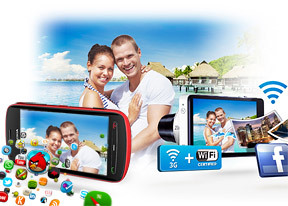 !I am using all.3 handsets and know very well about it. Ok?.